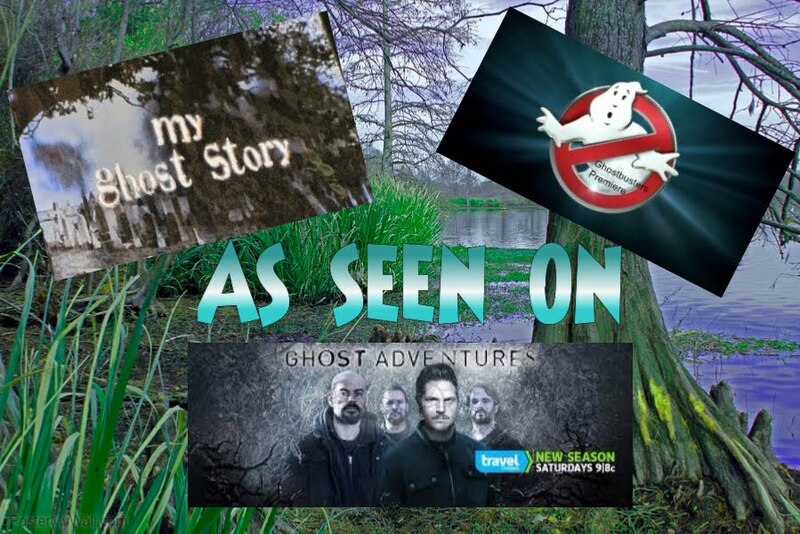 Becky Vickers(BECKS) - Everyday Ghost Hunters/Goatman's Bridge Ghost Tours: CHAINS RATTLING...A VOICE SAYING..."BOOOO" IS THIS A TRADITIONAL HAUNTING??? CHAINS RATTLING...A VOICE SAYING..."BOOOO" IS THIS A TRADITIONAL HAUNTING??? Lets talk about a Traditional Haunting. What does that mean? This type of haunting involves a ghost or ghosts that are intelligent or interactive. This means that they can interact with this world and are aware when people are around and what is going on around them. They may respond to someone who is trying to communicate with them..or maybe even try to appear to them. 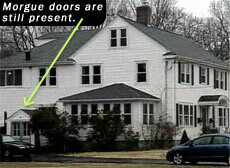 These types of haunting's are usually connected with a location or a person that is at that location. The interactive ghost is the consciousness of the person that once lived. This means that it has all the knowledge, personality and habits of that person. This person may have decided to stay behind instead of moving on, or because of murder, an accidental death, unfinished business, an undying love for someone or many other reasons. Because of the fact that the ghost retains all of the emotions and personality of the living person it once was, there is the potential for there to be benevolent, peaceful spirits, as well as malevolent, angry spirits. Please do not confuse malevolent spirits with an inhuman entity...a malevolent spirit was once human and may just give off an angry feel in the air and possible tension and animosity around the area that it is haunting. These negative spirits are not evil but angry. This may be due to their confusion and unsure of what is going on around them. This also may mean that in life they may have been an angry person and that it carried over into their death. A lot of the EVP's that paranormal investigators receive are those of a traditional haunting. They are responding to questions you may be asking or just stating facts that they know you are there. The video below is very short but we are setting up in Room #5 at the Haunted Jefferson Hotel. You hear a very deep raspy voice saying "their here". Would this be a Traditional haunting? You tell me...are they directly responding to us? If so, this would be a Traditional Haunting.